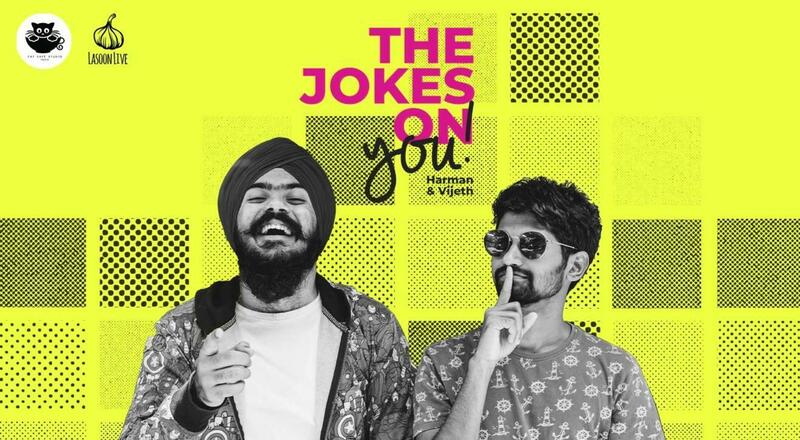 Book tickets to The jokes on you! Tall, Dark and Ugly is as real as it can get. Everyone knows how it is out there and it’s time to start accept and live with it. This is a serious issue being addressed here right now, but it won’t be the same at this show. These are 3 men who are Tall, Dark and Ugly but talk smooth and funny. You will be enlightened and educated with jokes. Yes, jokes. If sit back and chill sounds like your Sunday evening plan, then Foxtrot House of Subculture is where you need to be to make this happen! Indulge in signature food & beverages while they tickle your funny bones and make you laugh non-stop on Sunday evening, 9th of September, 8:30 PM onwards.